“One of Britain’s leading contemporary composers has written what is thought to be the longest single piece of music ever to be recorded. SLEEP is eight hours long – and is genuinely intended to send the listener to sleep. 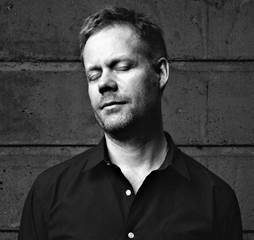 “It’s an eight-hour lullaby,” says its composer, Max Richter. SLEEP will receive its world premiere this September in Berlin, in a concert performance lasting from 12 midnight to 8am at which the audience will be given beds instead of seats and programmes. 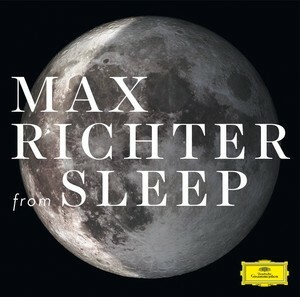 The eight-hour version will be available as a digital album, and for those who prefer it, a one-hour adaptation of the work – from SLEEP – will be released on CD, vinyl, download, and streaming formats, all through Deutsche Grammophon, on 4 September. “You could say that the short one is meant to be listened to and the long one is meant to be heard while sleeping,” says Richter, who describes the one-hour version as “a series of windows opening into the big piece”. Richter has most recently enjoyed acclaim at the Royal Opera House in London for his “lavishly atmospheric score” (The Guardian) for Wayne McGregor’s ballet Woolf Works. Influenced equally by post-rock, classical music and the electronic avant-garde, he has composed and released five solo albums and “recomposed” Vivaldi’s Four Seasons for a best-selling album in 2012. 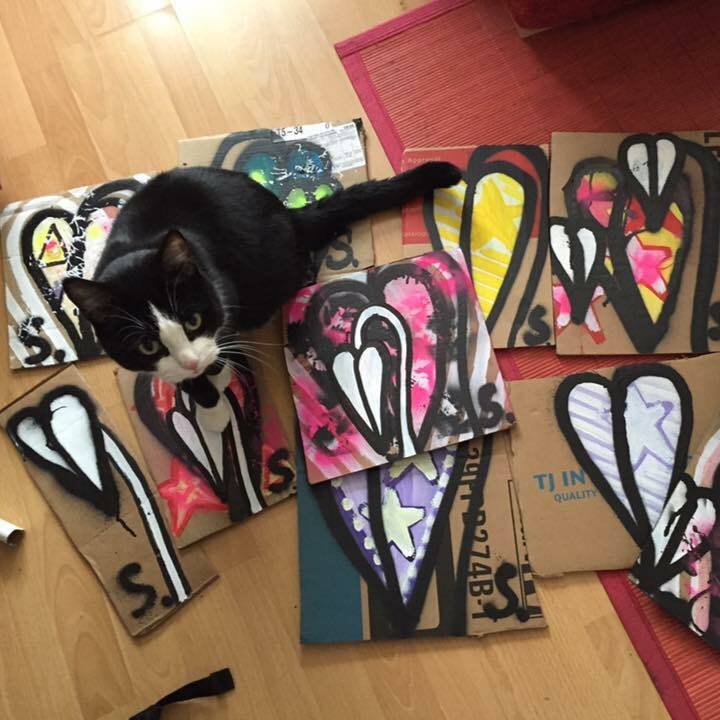 Meanwhile, Lark’s new deconstruction of Leonard Cohen’s Closing Time, a piece of work released ahead of this Month’s new album from painter Karl Bielik and his East London band. The track is available as a pay what you want download. The new album from Lark, ‘Funny Man’ is out on Friday 10th July 2015 on Standard Lamp Records and will be available on CD, as a Download or on Vinyl. here’s the blurb direct from the record label, you’ve got the earfood up there, you don’t need anything else from us do you? “Alex Paterson and Thomas Fehlmann AKA veritable pioneers of electronic music The Orb return to Kompakt with the new full-length ‘MOONBUILDING 2703 AD’. the album is a major piece of psychedelic synth bliss, obscure loops and deep ambient textures, driven by swinging breakbeats and powerful basslines. “‘MOONBUILDING 2703 AD’ is inspired by this place called earth and the idea that in the future mankind discovers its root element in the ancient rocks on solar moons, which are based on musical harmonies, that despite being imprinted a billion lights years ago, are set to the same tempo as the Orb”, he adds. Installing a forward momentum rather unusual for a genre-defying project like this, the latest effort from these sonic masterminds follows their 2005 album on Kompakt, the cheekily named ‘Okie Dokie It’s The Orb On Kompakt’, plus several contributions to its ‘Speicher’ and ‘Pop Ambient’ series. But, more importantly, it finds the legendary duo at the peak of their creativity, ringing in another essential phase in a ground-breaking career. The new offering features a small track list, but turns each one of its four cuts into a mini epic in its own right. Opener ‘GOD’S MIRRORBALL’ hits the ground floating, employing a handful of cosy statics to great effect before finally discharging into an intricate mosaic of atmospheric melodic sketches and gripping rhythms. With a hypnotic runtime of more than fourteen minutes, it immediately establishes a blueprint for the other album tracks to follow, perfectly illustrating the vast extent of the artists’ vision and their impressive skills in luring in listeners. 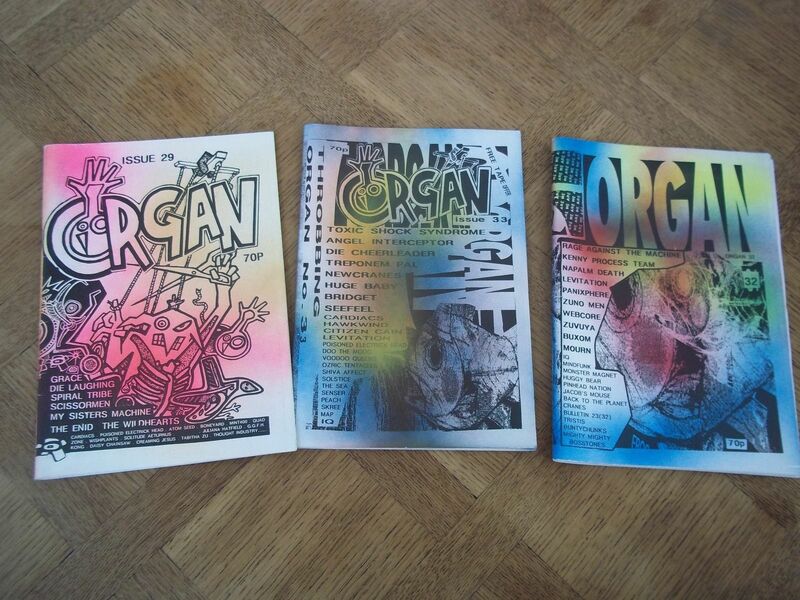 here’s a photos of some old Organs that are being sold for silly prices on Ebay….